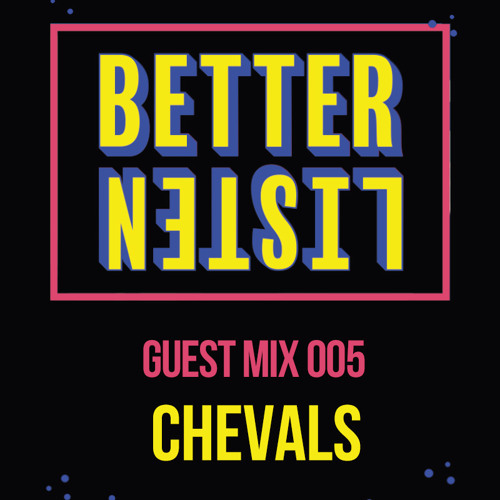 It's been a while since we've provided a guest mix from our roster, so helping us get back on the horse is Chevals (@chevals-583439791). Maintaining the stylings of his Tokyo 2 Paris EP, the session goes in on the sounds of Japanese citypop and boogie. what is the name of this song? nice mix!! So nice... as usual with this Horsie guy ?